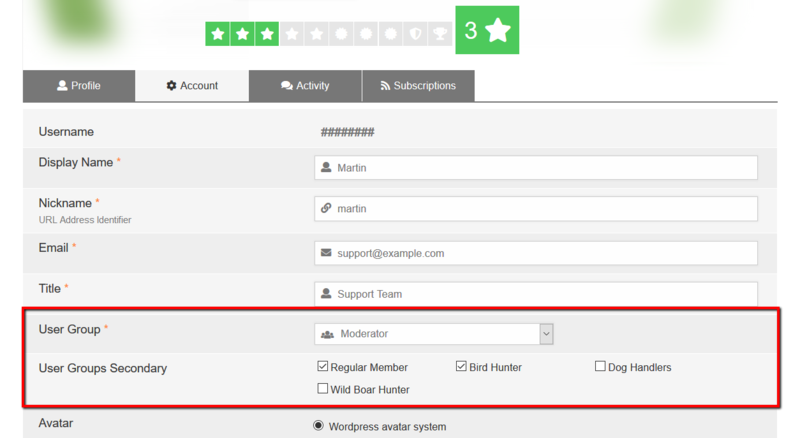 One of the main advantages of wpForo forum plugin is the Secondary Usergroups feature. Using the Secondary Usergroups you can set more than one Usergroup to a forum user in user management pages, such as My Profile > Account on forum front-end and in Dashboard > Users > Edit User admin page. Granting multiple Usergroups to users you can grant different accesses to different forums. 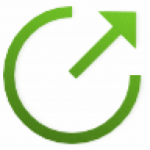 As you know, all regular users already have a Primary Usergroup “Registered”. For this Usergroup set No Access for F1, F2, and F3 to only allow wpForo work based on Secondary Usergroup accesses. Now we can grant access to a user with Level 2 to Forums F1 and F2 using the Secondary Usergroups we configured above.